Have you been playing the same Android games over and over again? Are you sick and tired of seeing the same game from dusk till dawn? Well, If you’re looking for other Android games that’s going to make you play the heck out of it, then this guide is what you’re looking for. 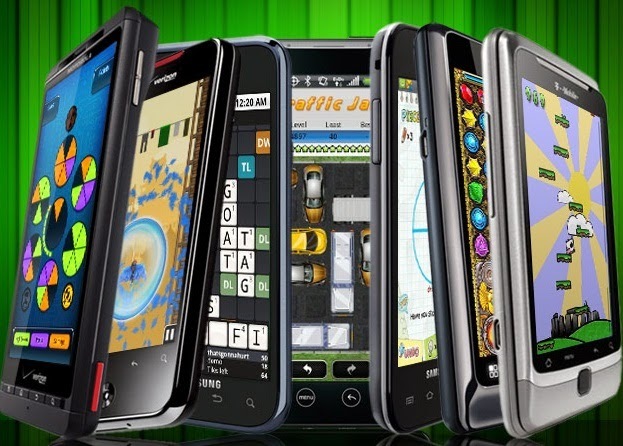 Allow me to share with you the Top Seven (7) Best Free Android Games of 2014 Review with official download links, that’s going to blow your mind to OBLIVION! Alright! Without further adieu… Here are the games! If you like seeing cute animals, then Abduction’s what you’re looking for! You’ll see penguins in parachutes and cute cows making the game look very easy to play. This game is so simple yet so fun to play! The gist of the game is for you to jump from “land-to-land” which the aliens stole from our planet. As you keep on jumping, you’ll get higher and higher into space, thus making the scenery change the higher you get.